You need to be finding the negative and positive ramifications of GST in India? Well that’s an excellent question. Whether you are a student, working professional or only a common buyer or seller. This large reform offers positive and negative its effect on everyone. So let us find, how it impacts your daily life. The Goods and Service Tax or GST is a unified taxation based system that was implemented from July 1, 2017. It subsumes all of the existing indirect taxes which include excise duty, service taxes and value added taxes (VAT). Because of GST prices of some goods and services have gone costlier than before whereas some other have got a downfall in prices. There is a predefined rate of taxes for different commodities and services in GST..however, many basic necessities items such as milk, food etc are exempted from tax and different other stuff like petroleum products aren’t included under GST. We all know, Whatever the reform could be. 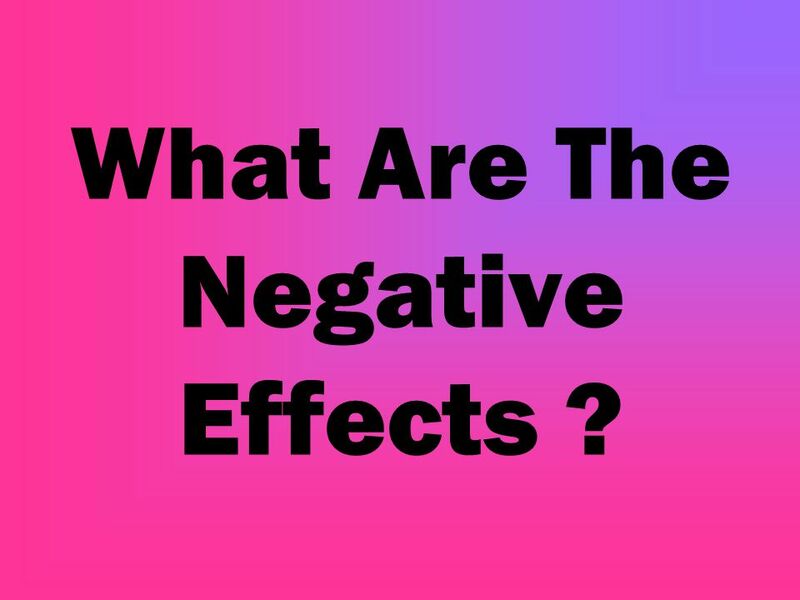 It must bound with certain negative and positive effects. Now let’s discuss them in further detail. A few of the essential factors, making GST reform a brilliant hit. a. Full Technical Support to the implemented GST reform.- The whole GST system runs under the shed of firm technological support which makes its accessibility easy and we could expect more from GST in the coming future. b. Give a bursting growth to MSME sector-Due to simplified procedures in the tax filing system. 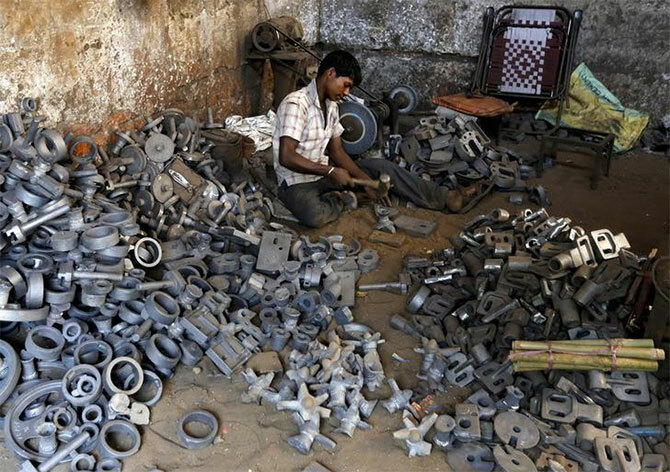 MSMEs are now very much less dependent on the tax experts to filing their tax. GST is 1 Nation one Tax system, It subsumes all of the indirect taxes under a common shed. which means this will get rid of the tax over tax system that was observed in the previous tax regime. Earlier, in the VAT framework, any business with a turnover greater than Rs 5 lakh (generally in most states) was prone to pay out VAT. Please be aware that limit differed state-wise. Also, Service tax was exempted for service providers with a turnover of significantly less than Rs 10 lakh. Under GST regime, however this threshold has risen to Rs 20 lakh, which exempts many small investors and providers. Under GST, smaller businesses (with a turnover of Rs 20 to 75 lakh) can benefit since it gives a choice to lessen taxes through the use of the Composition Scheme. This move has taken down the taxes and compliance burden on many smaller businesses. The entire procedure for GST (from registration to filing returns) is done online, in fact, it is very simple. It has been good for start-ups specifically, as they don’t need to run from pillar to pillar to obtain different registrations such as VAT, excise, and service tax. Earlier, there is VAT and services tax, each which had their own returns and compliances. Under GST, however, there is just one, unified return to be filed. Consequently, the number of returns to be filed has dropped. There are about 11 returns under GST, out which 4 are fundamental returns which connect with all taxable individuals under GST. 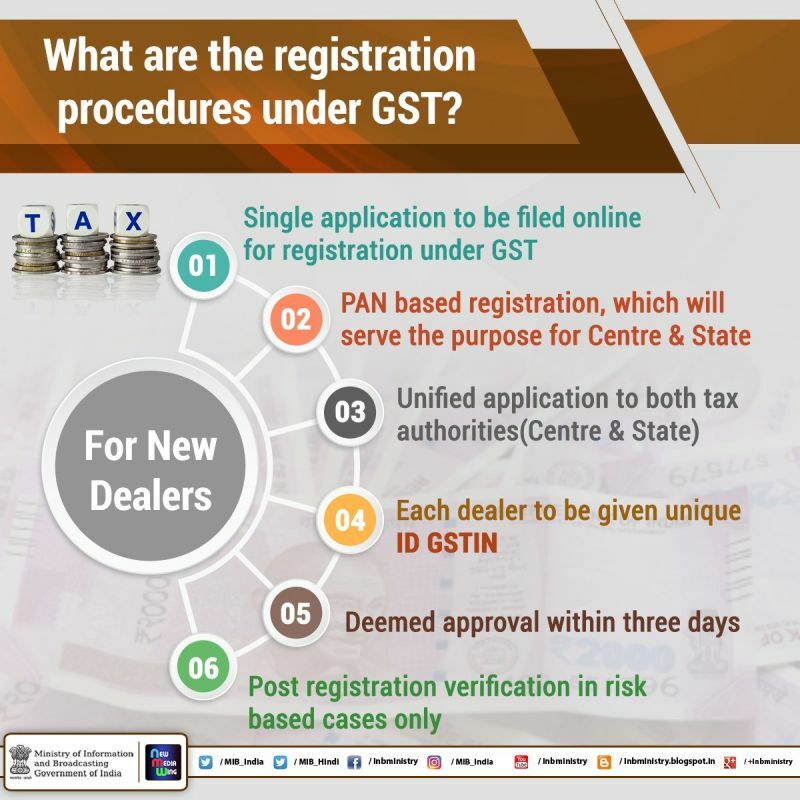 The primary GSTR-1 is usually manually populated and GSTR-2 and GSTR-3 will end up being auto-populated. The tax administration has started working corruption free. 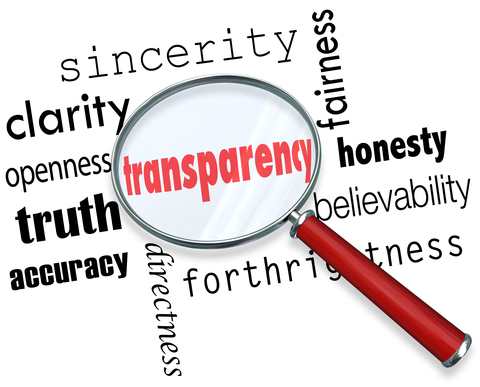 Also enabling product sales invoices to show the taxes applied on them has led to transparency. To GST regime earlier, supplying goods through e-commerce sector had not been defined. It experienced different VAT laws. Online sites (as Flipkart and Amazon) delivering to Uttar Pradesh had to file a VAT declaration and point out the registration quantity of the delivery pickup truck. Tax authorities could occasionally seize items if the files weren’t produced. Again, these e-commerce brands had been treated as facilitators or mediators by claims like Kerala, Rajasthan, and West Bengal which didn’t need them to join up for VAT. Each one of these differential treatments and confusing compliances has already been removed in GST. For the very first time, GST has obviously mapped out the provisions relevant to the e-commerce sector and since they are applicable around India, there must be no complication about the inter-state motion of goods any longer. Previously, the logistics market in India had to keep up multiple warehouses throughout states in order to avoid the existing CST and condition entry taxes in inter-state motion. These warehouses had been forced to use below their capability, giving space to increased working costs. Under GST, however, these limitations on inter-state motion of products have already been lessened. As an outcome of GST, warehouse operators and e-commerce aggregators players have demonstrated an interest in establishing their warehouses at strategic places such as for example Nagpur (which may be the zero-mile town of India), rather than every other town on the delivery route. Decrease in unnecessary logistics costs has already been increasing earnings for businesses mixed up in the supply of items through transportation. In the pre-GST era, it had been often seen that one industry in India like construction and textile were mainly unregulated and unorganized. Under GST, however, there are provisions for online payments and compliances for these sectors. This has earned accountability and regulation to these sectors. With GST, India is currently a unified marketplace and the foreign investment has increased in India. The products that are produced within India due to their decreased costs have grown to be even more competitive in the worldwide market resulting in development in export. The implementation of Products & Services taxes places India in the type of international taxes standards, making it less difficult for Indian businesses to market in the global marketplace. Businesses need to either upgrade their existing accounting or ERP software program to GST-compliant software or purchase a GST software program so that they are able to preserve their business operations. But both options result in increased expense of buying software and education of workers for a competent utilization of that brand new billing software. Little and medium-sized enterprises (SME) who’ve not however signed for GST need to quickly grasp the nuances of the GST tax regime. They have to give GST-compliant invoices, become compliant to digital record-keeping, not to mention, file timely returns. This implies that the GST-complaint invoice issued will need to have mandatory information such as for example GSTIN, host to the source, HSN codes, and others. As we’ve currently established that GST is changing just how taxes are paid, businesses will have to hire tax experts to be GST-complaint. This will steadily increase charges for smaller businesses as they will need to bear the excess price of hiring professionals. Also, businesses will have to train their workers in GST compliance, increasing their overhead expenses even more. As GST was applied on the very first of July 2017, businesses followed the old taxes structure for the 1st three months (April, Might, and June), and GST for all of that other fiscal year. Businesses could find it all hard to get adjusted to the brand new tax regime, and some of these are running both tax systems parallelly, resulting in misunderstandings and compliance problems. Unlike earlier, companies are now switching from pen and paper invoicing and filing returns online and doing payments. This may be tough for a few smaller sized businesses to adjust to. Smaller businesses, especially in the production sector will encounter troubles under GST. Earlier, just businesses whose turnover exceeded Rs 1.5 crore had to pay excise duty. However, now any business whose turnover exceeds Rs 20 lakh will need to pay GST. Nevertheless, SMEs with a turnover up to Rs 75 lakh can choose the composition scheme and just pay 1% tax in a turnover instead of GST and revel in lesser compliances. The catch though is definitely these businesses will not have the ability to state any input taxes credit. 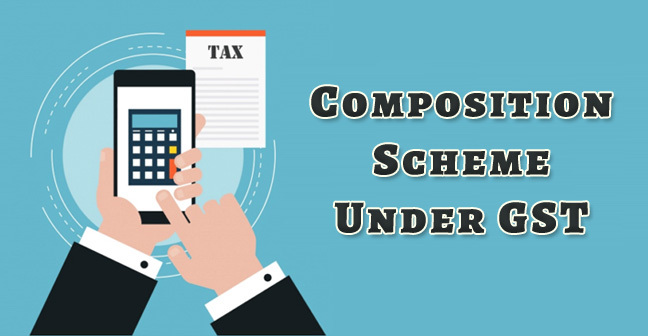 The decision to select between higher taxes or the composition scheme is a difficult one for most SMEs. GST has been known as an individual taxation system. However, in reality, it really is a dual control system because both state and centre will gather separate tax about the same deal of sale and assistance. Sectors like Textile, Media, Pharma, milk products, IT and Telecom are bearing the brunt of an increased tax. Also, the cost of commodities has improved like jewellery, cell phones and bank cards. 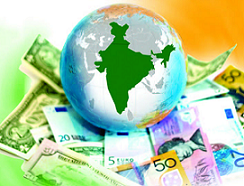 There are around 140 countries where GST was already implemented such as Australia, Germany, Japan, and Pakistan. India is among the most steady economies of the globe and we’ve become quite adept at adjusting to main economic renovations. As the coin has two sides, same manner implementation of GST impacts a nation both ways, and negatively positively. 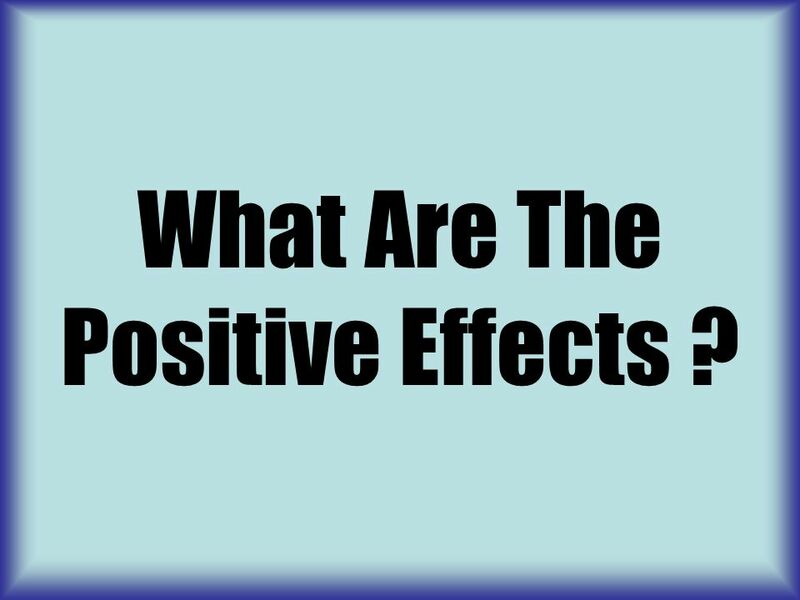 If we disregard the negative elements and consider the positive impact, after that it is a method to decrease the black money. GST can be having a few preliminary problems, but as time passes, we will be able to see the bigger picture and it will surely lead to financial integration.